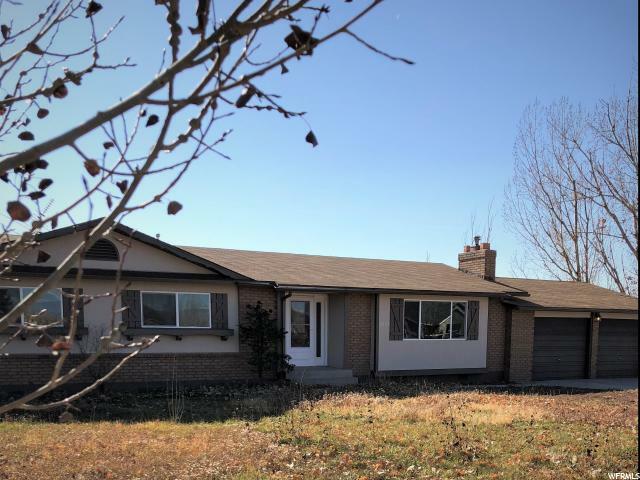 1640 W 4900 S, Sterling, Utah 7,775 sq. Ft. This home is about 100 yards from the Palisade Lake through private access, perfect for Air B&B. 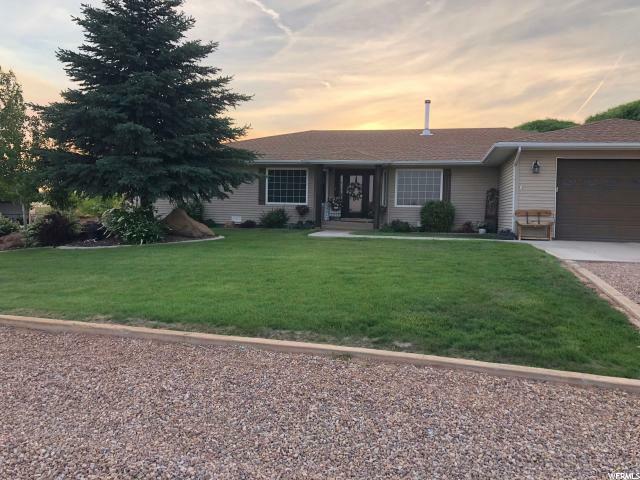 Have you ever dreamed of having the perfect family retreat or living by a lake, golf course (which is one of the best in the state) and the mouth of the canyon in the backyard for great 4 wheeling, hunting, and several other lakes on your way to skyline drive? This house has the most gorgeous views you can imagine. It's almost 8000 sq. Feet, approximately 1.25 acres with animal rights, with a stream cutting through it. 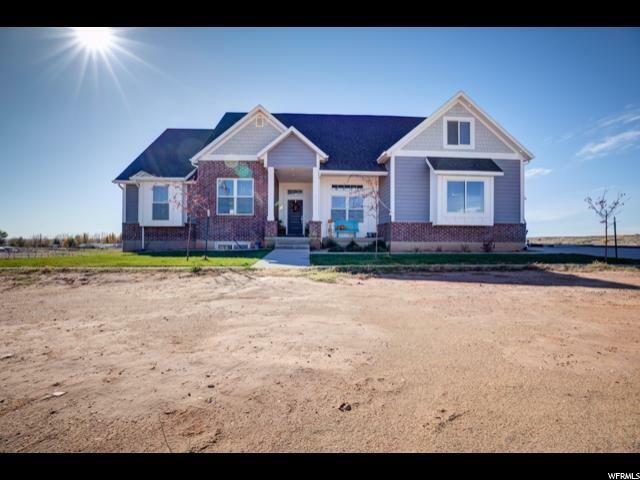 7-8 bedrooms, 7 baths (2 of which are 1/2 baths), 3 fireplaces, master bedroom on the main floor, beauty salon (or hookups for another laundry), huge laundry/ craft room, theater, central vac, boiler system with in-floor heat, 2 forced air furnaces, 2 air conditioners, 4 car garage, and shed. This home is equipped with solar whole house back-up generator. Walk to the lake through private easement. 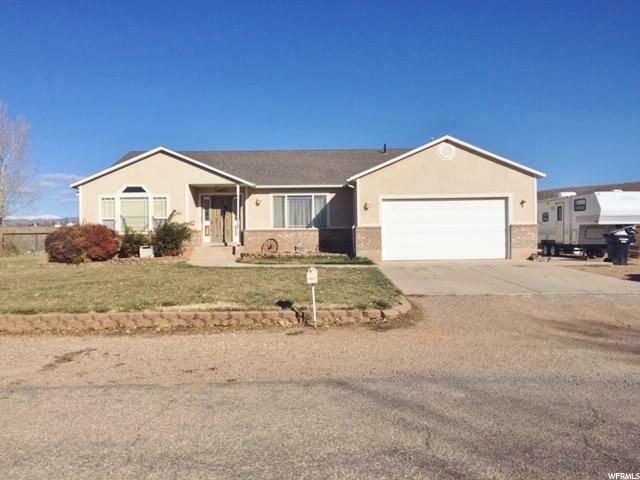 What I love about the home: this home is next to the palisade lake and golf course. Six-mile canyon in the backyard and will take you to several other lakes and to Skyline. Lot facts: Animal rights, 1.25 acres, single family built in 2006, cooling: central heating: forced air, radiant, fireplaces, features attic, cable ready, ceiling fans, decks, double pane/storm windows, finished basement, fireplaces, flooring: carpet, hardwood, slate, stone, jetted tub, landscaped with two water features, outdoor hot tub/spa.